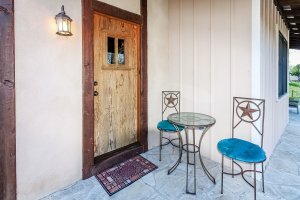 Come join us at the Firefly Guesthouse, only two blocks away from Main Street. 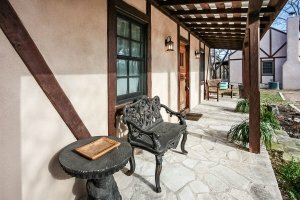 You will be welcomed at the front door by the friendliest bears in Fredericksburg. 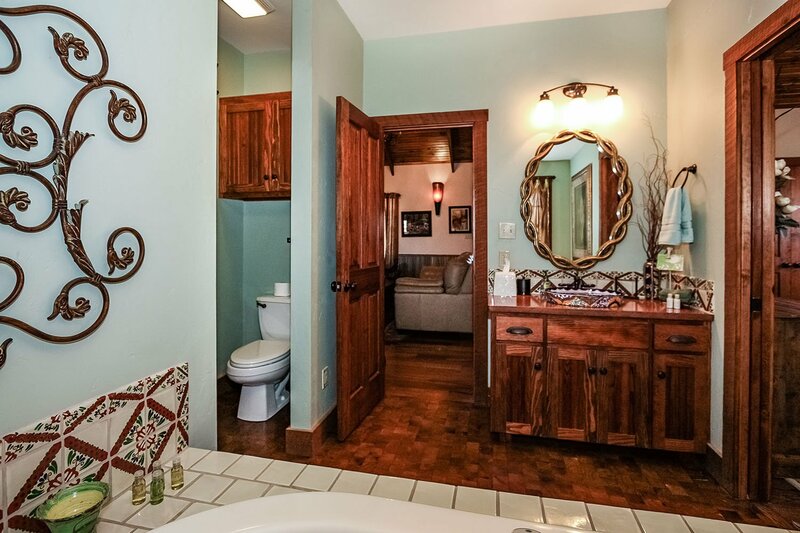 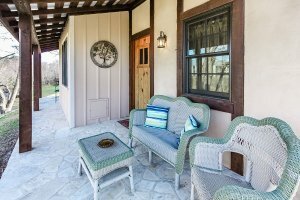 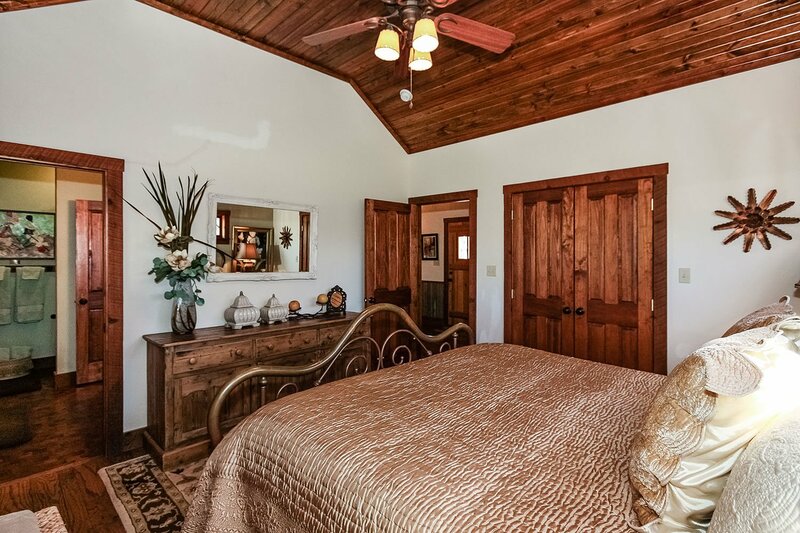 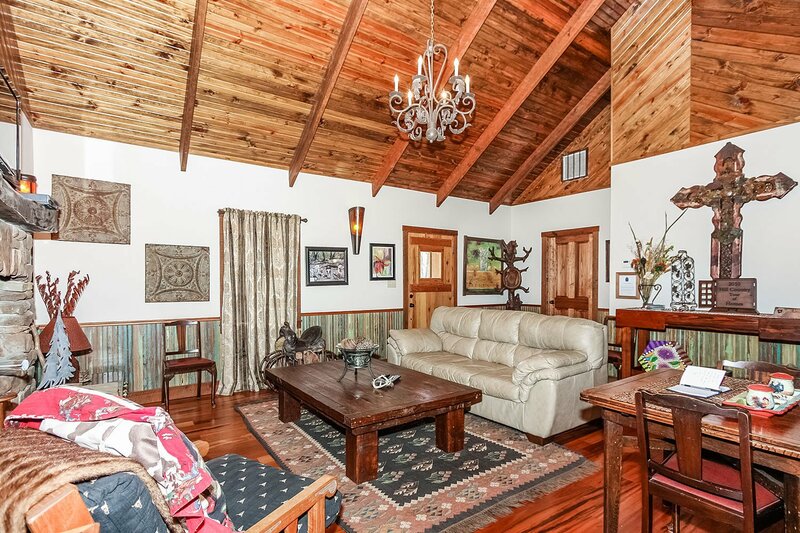 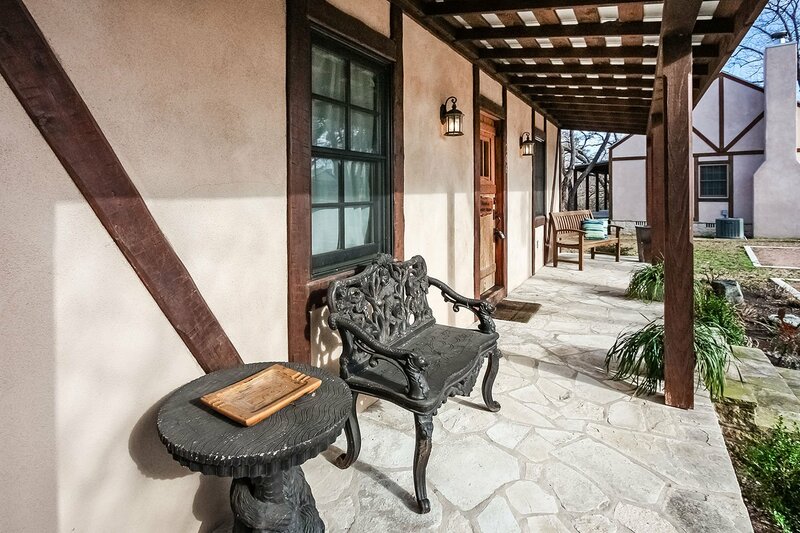 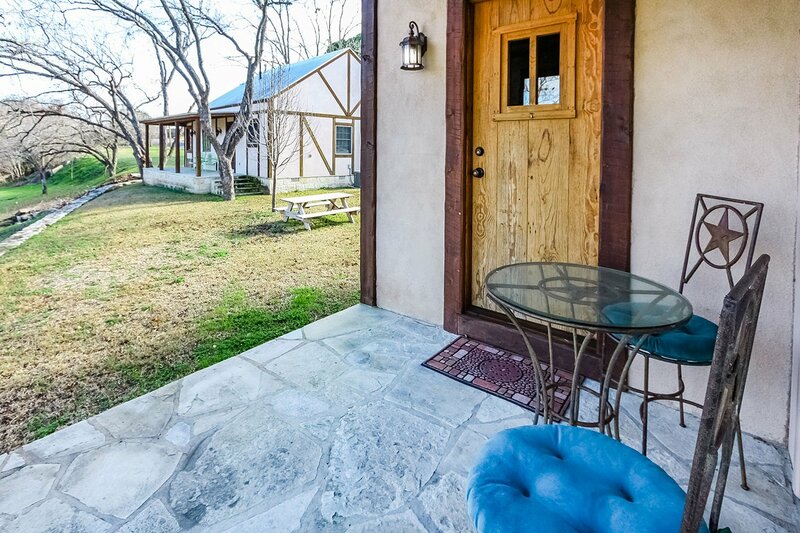 Walk into this newly constructed guesthouse that has custom wood floors and ceilings. 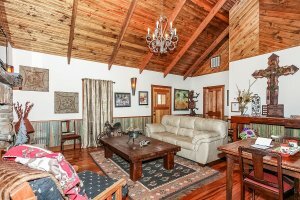 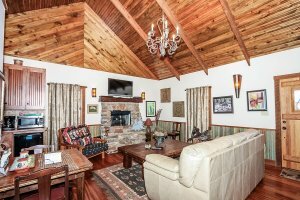 Feel like you are in a cozy lodge surrounded by beautiful artwork and gorgeous handmade furniture, all done by the homeowners. 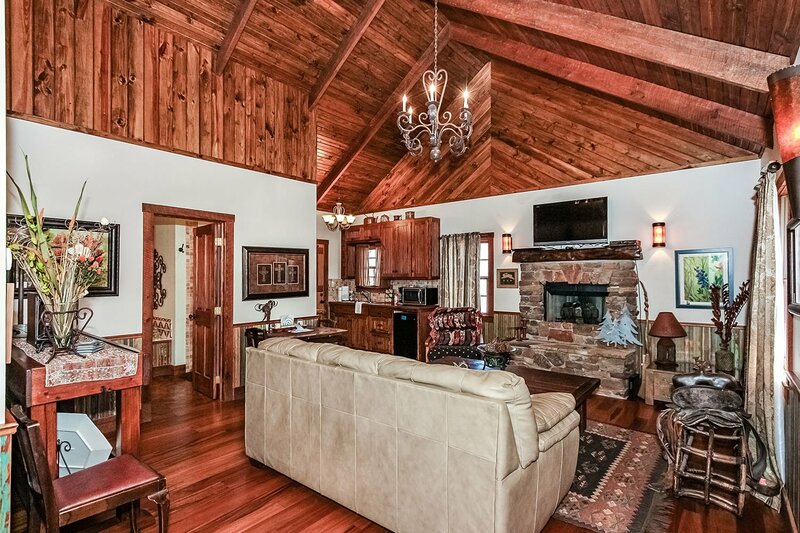 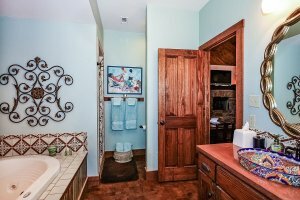 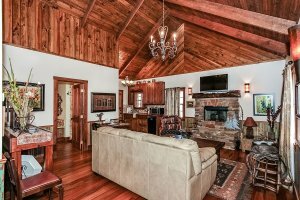 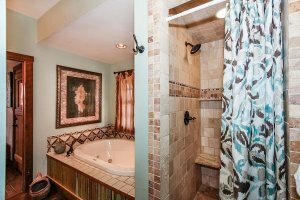 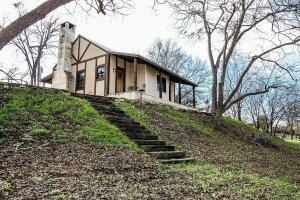 Relax in the double Jacuzzi or snuggle up to the beautiful fireplace. 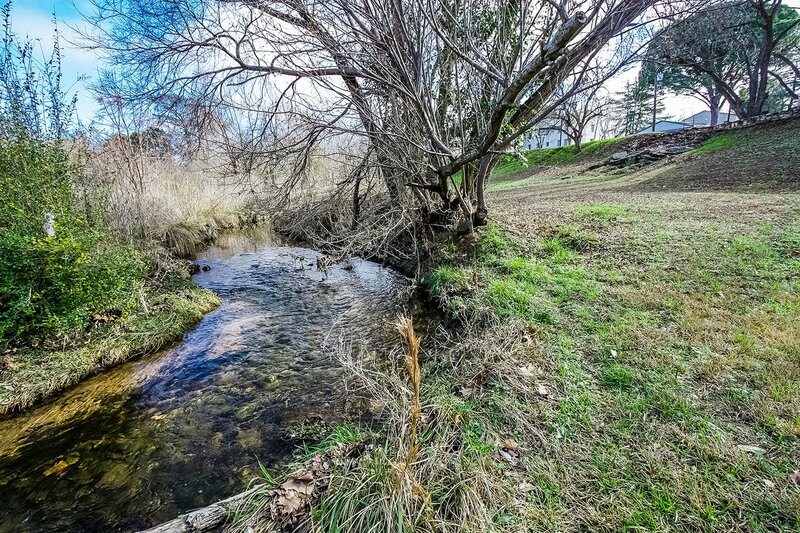 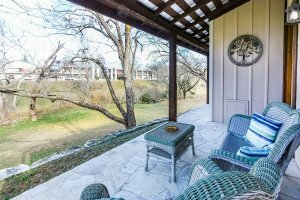 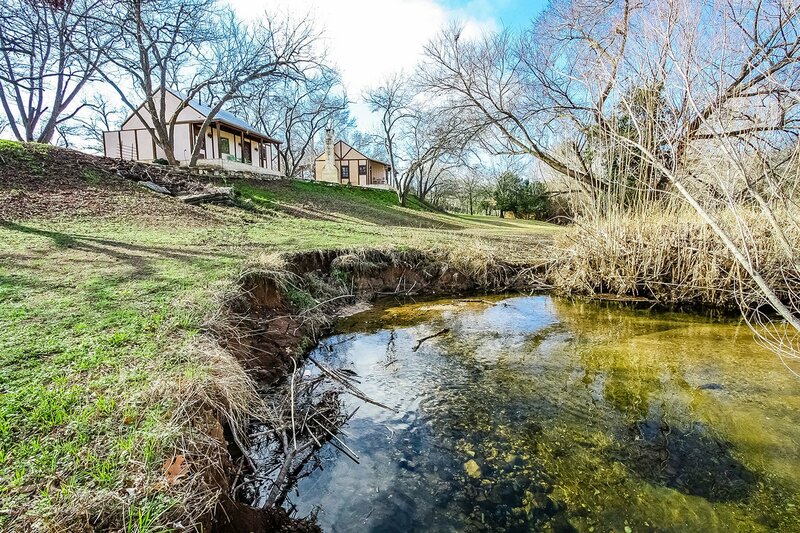 Easy access to the creek in back of the property, a great place to enjoy a picnic.